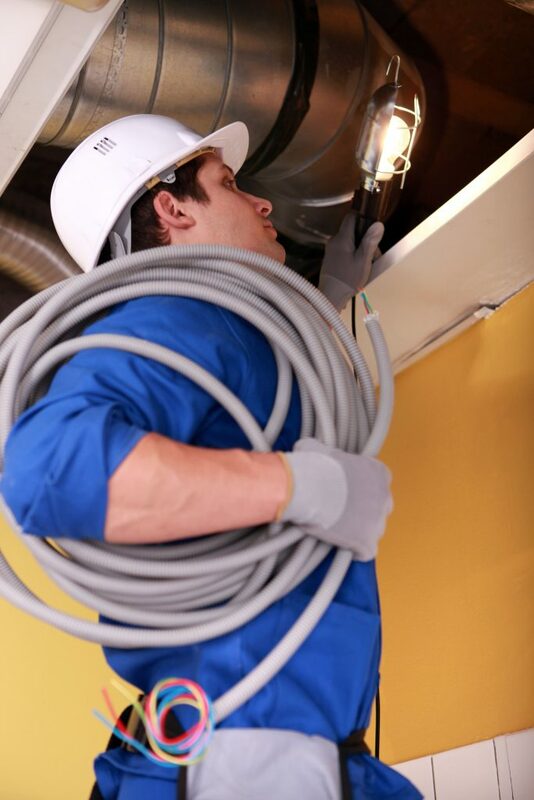 Some types of electrical work are easy enough to do on your own. But here’s why you’ll want to hire professional Vancouver Electricians even if you happen to be an experienced DIY electrician yourself. Before you do any electrical work at home, you’ll need to check if you require permits. That may mean that you need to prepare for an inspector’s visit as well. You can do away with all the stress and hassle by hiring professional Vancouver Electricians. They’ll take care of everything so you won’t need to. Even as an experienced DIY contractor, you may not have the tools or equipment that are needed for the work. That or your tools may be outdated. You won’t need to upgrade equipment or tools that you won’t use more than a few times. Just let pros come in to do the work for you. They have the tools, equipment and gear to get the job done right and on time. Yes, you could probably do some of the electrical work on your list. But why should you when you can call in for pros to handle everything, leaving you free to do whatever you want? If you have little enough spare time as it is, then you probably have better things to do than undertake electrical work during your weekends, The Spruce says. Make much better use of your time—recharge, relax, take a break with friends and family—by hiring pros for your electrical needs. Experienced technicians know how to handle sudden accidents. They know what signs to check if things take a take a dangerous turn. They know the safest ways to get the job done. With their expertise and training, they can get the repairs done without any hitches.